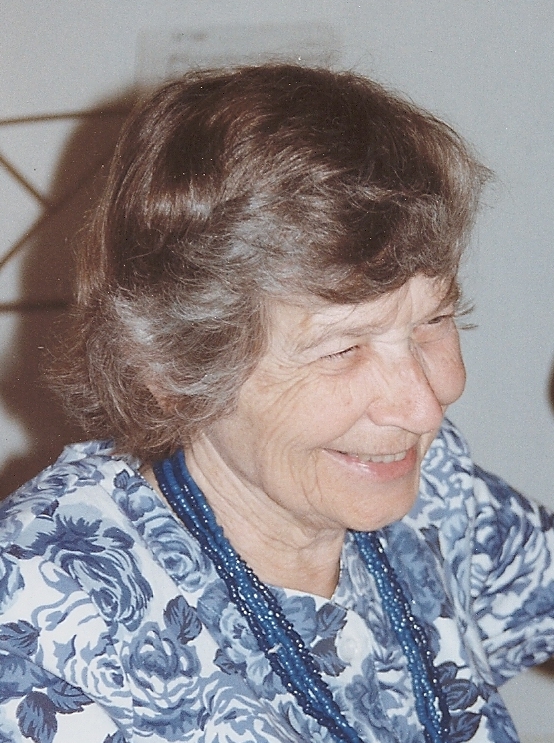 Anne Burkhardt was associated with the Darwin Correspondence Project from its beginning in 1974, and her contribution to its work helped ensure the regular publication of the volumes of correspondence. 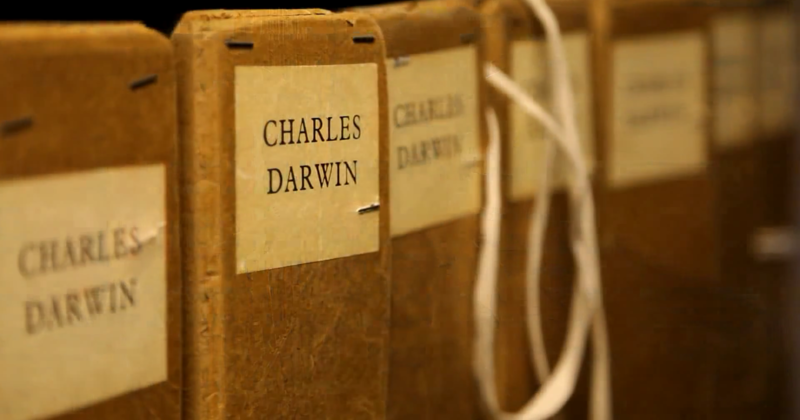 The Darwin Correspondence Project was founded in 1974 by an American scholar, Frederick Burkhardt, with the help of Sydney Smith, a zoologist in the University of Cambridge (UK), and of Fred's wife, Anne Schlabach Burkhardt. 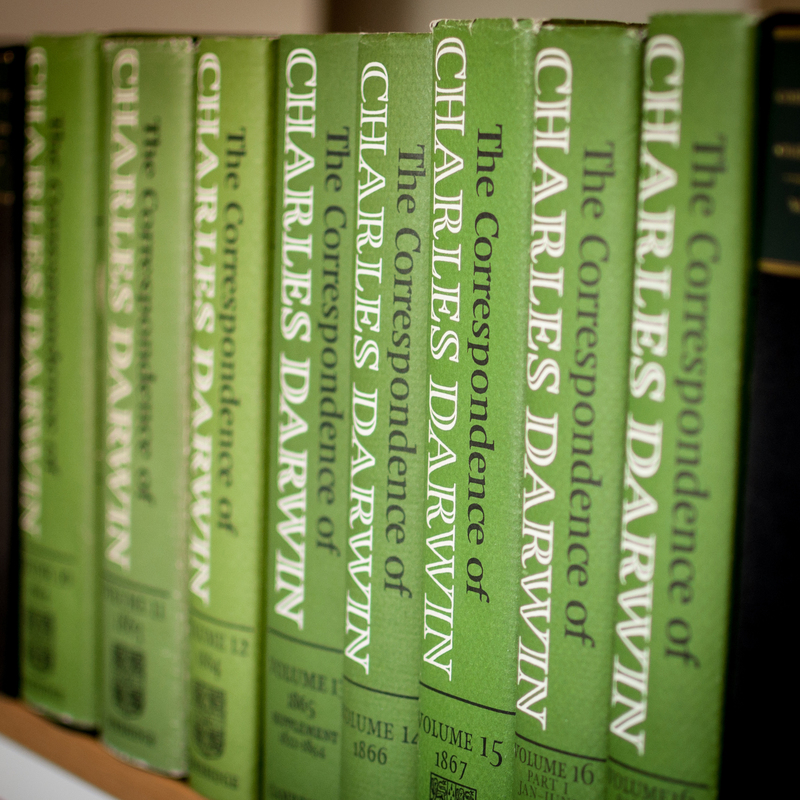 In 1991 the Modern Language Association of America awarded its first ever Morton N. Cohen Award for a Distinguished Edition of Letters to the editors of The correspondence of Charles Darwin. 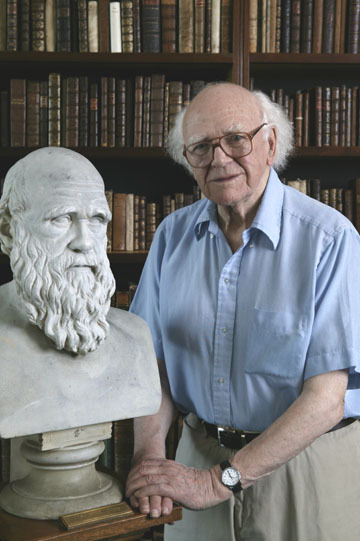 The Morton N. Cohen Award was established in 1989 by a gift from Morton N. Cohen, professor emeritus of English at the City University of New York, and is made biennially. The Geological Society cannot recommend anyone to the Government of Newfoundland, but CD advises JBJ to get a recommendation from Sedgwick. and sends queries on silkworms. A bed is ready any time HF will come. Thanks CSB for cirripede larvae. Cannot see transverse articulation referred to and does not believe in it. Suggests using asphalt to seal specimen containers. Comments on mouth of larva. SPW and Waterhouse agree on island faunas; gives Australia and Tasmania as examples. The "stream of migration" from Asia to Tasmania. Looks forward eagerly to the publication of CD’s "specific" researches. Invites CD to send his memoranda [onManual of Mollusca]. Sends copy of 2d ed. ofOrigin, with list of corrections. Is at work on "fuller work" [Variation]. CD’s opinion of minor critics and commentators onOrigin. H. C. Watson’s notion of genera converging is dismissed. Discusses dimorphic plants, valerian andErythraea. Would like to look at them; suggests WED draw up a paper on them. Is busy with W. AfricanAmomum, whose floral structure he discusses. Asks CD’s help with problem that arose when he tried to impregnate an orchid following CD’s text inOrchids.